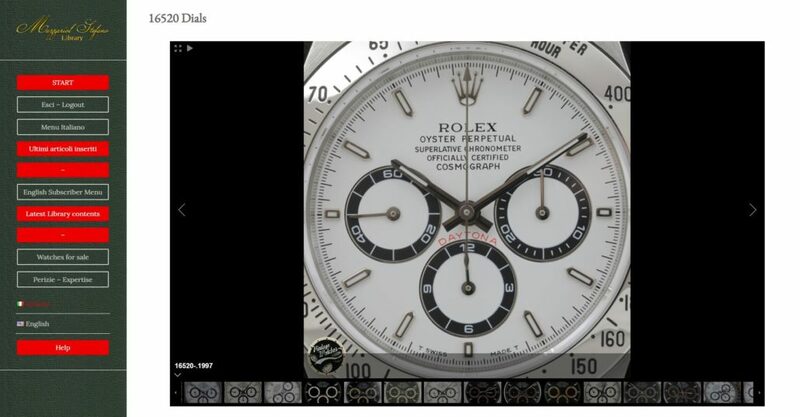 Mazzariol Stefano Library is the largest online collection of informative and photographic material of the Rolex and vintage watches world, created to satisfy the curiosity of enthusiasts and the needs of vintage experts. In fact, MSL is also the first and only web site in the world that give you all the tools necessary to recognize the originality and evolution of vintage Rolex watches. 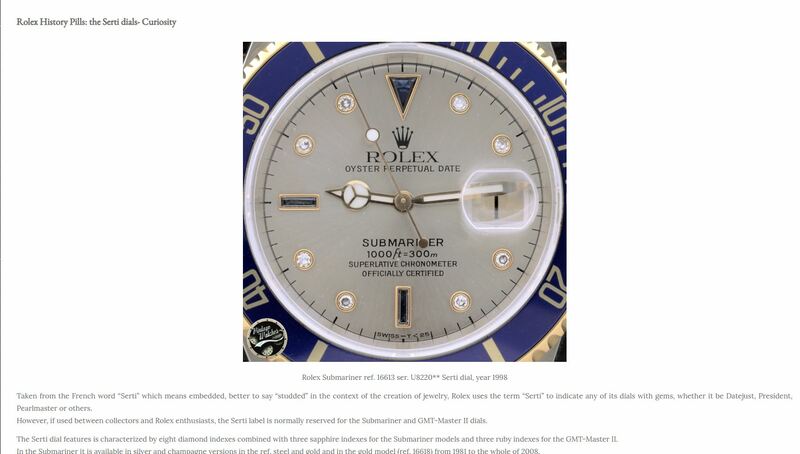 Take the case that you own, want to buy or sell a Rolex ref. 16520 serial numbers T and which wants to verify its originality. 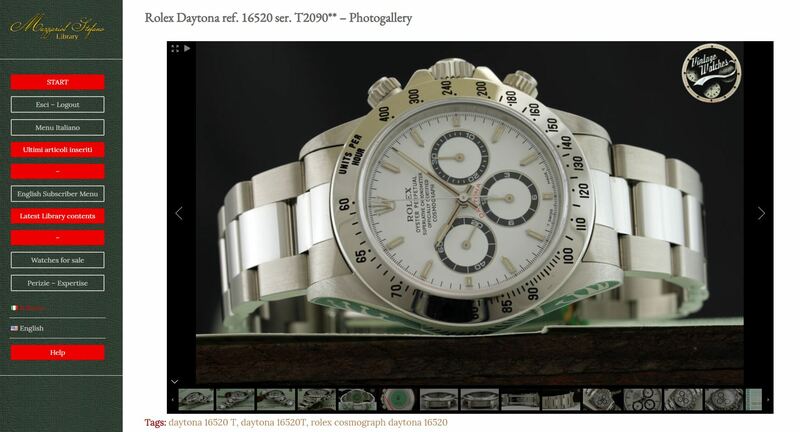 To have a first comparison you will go to consult our photogalleries that count more than 100.000 photos, where you will look for the photogalleries Rolex Daytona ref. 16520 ser. T.
Every picture published on Mazzariol Stefano Library can be zoomed to better observe every details. Each photo gallery shows in the title the model, the reference and the serial numbers that links the watch to specific year of production. Each watch is photographed down to the smallest details so as to highlight the case, the serial numbers and reference graphics, the movement, the dial, the case back, the bracelet, the ends links and every detail worthy of note, to study and learn how to recognize the characteristics of the original watch. 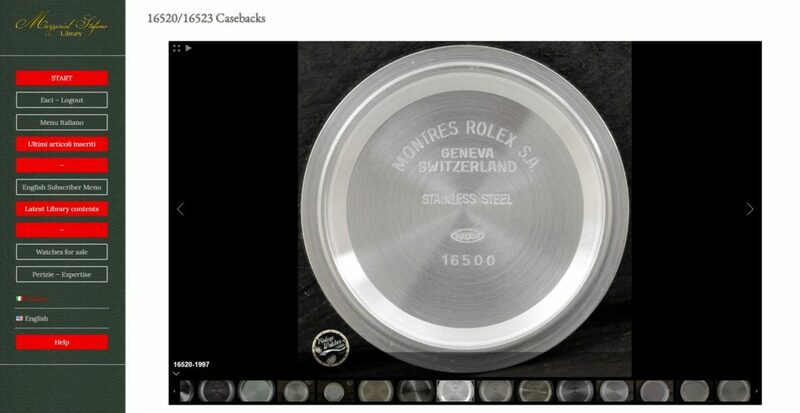 From here you will find in our TABLE the year corresponding to the serial numbers of your watch. 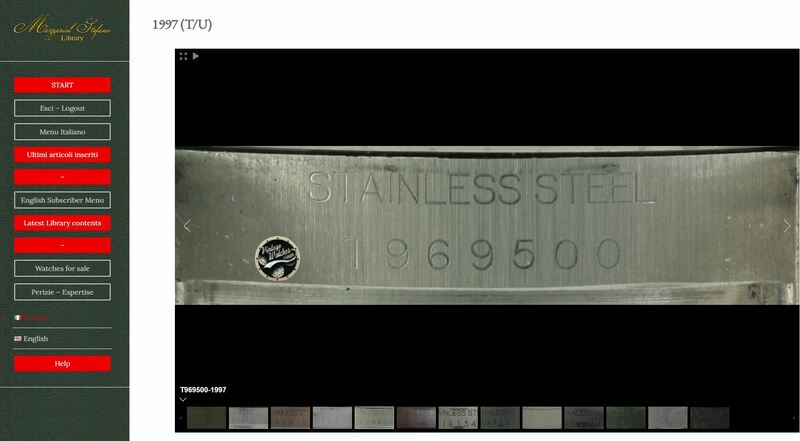 you can compare the graphics of your serial numbers with our archive to verify its authenticity. you will be able to evaluate the originality of your reference by comparing with the photos in our archive relating to the year of production of your watch and studying the evolution of graphics over the years. you will be able to compare the dial of your watch with those of our archive related to the year of production of your watch and check if it is correct and / or subsequent. All articles written by Stefano Mazzariol on the vintage watches world and in particular Rolex, the result of 30 years of research and work in the sector, are published in double language Italian and English. Reading the blog it is possible to learn the history, evolution and technical characteristics of vintage watches. Each blog article is supported by photos and descriptions to be easily understood by both expert readers and newcomers to the sector. 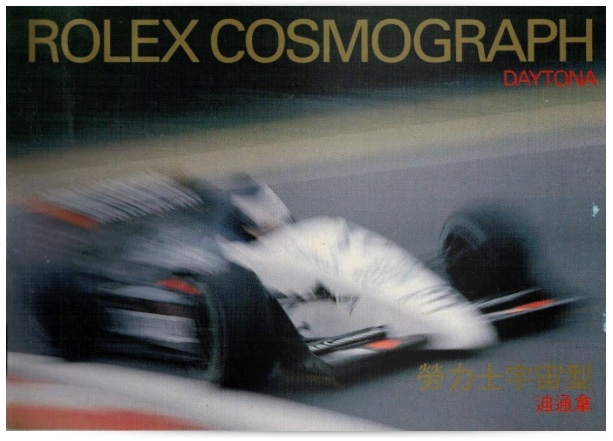 Mazzariol Stefano Library boasts a large collection of vintage catalogs with particular attention to the Rolex brand. Of each catalog are indicated the year of publication and the language. In addition to the pleasure of satisfying one's curiosity, browse through the original vintage catalogs, permit to learn when the watches was got in and got out of production. In MSL troverai tanti cataloghi originali per parti di ricambio dove poter studiare le caratteristiche tecniche dei orologi vintage. 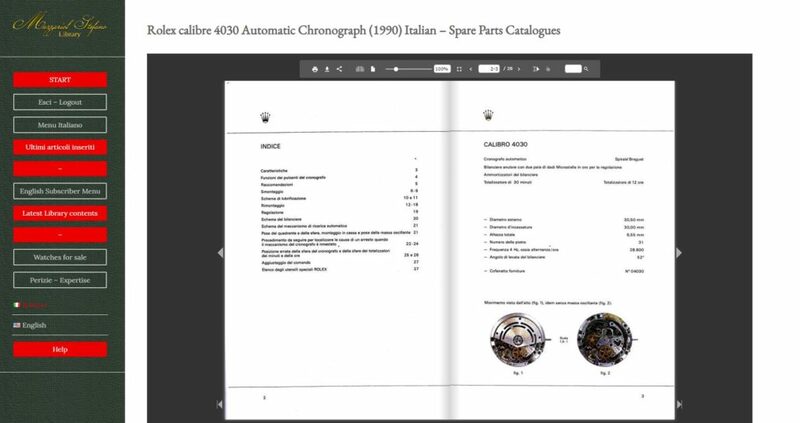 In MSL you will find a lot of original spare part catalogs where you'll be able to study the technical characteristics of original vintage watches. In MSL we have a large collection of vintage advertising divided by brand and model. 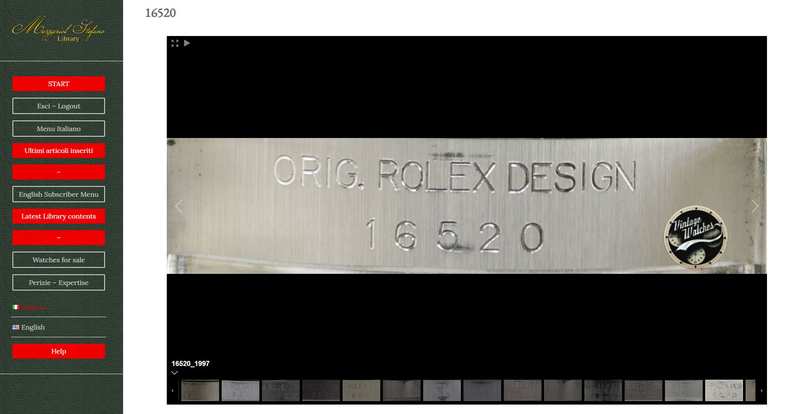 Tra le tante curiosità pubblicate su MSL troverai anche le "Pillole Rolex", brevi testi accompagnati da fotografie dimostrative da leggere in pochi minuti quando più ne hai voglia. 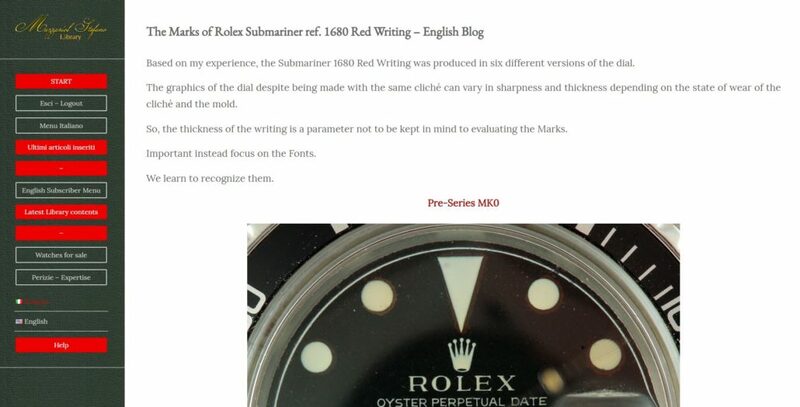 Among the many curiosities published on MSL you will also find the "Rolex pills", short texts accompanied by demonstrative photographs to read in a few minutes when you feel like it. 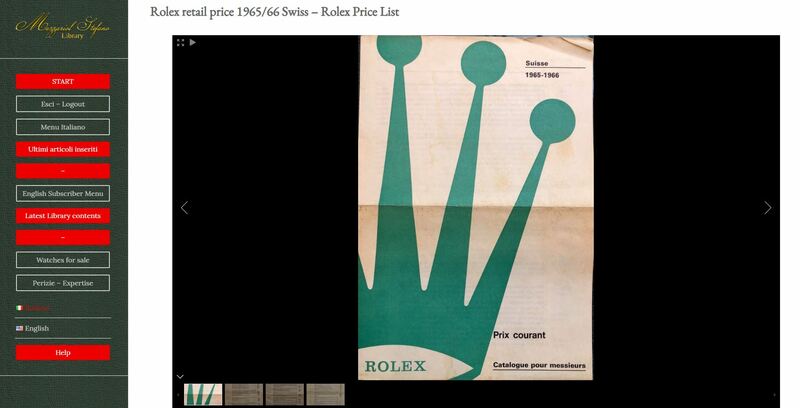 Such as: "Rolex History in Pills: Serti dials - Curiosity"
On Mazzariol Stefano Library you can also browse the original vintage price lists, Rolex and more. ...and it doesn't end there. By subscribing you will check our sections on Military watches, Arab and Special Rolex Editions. 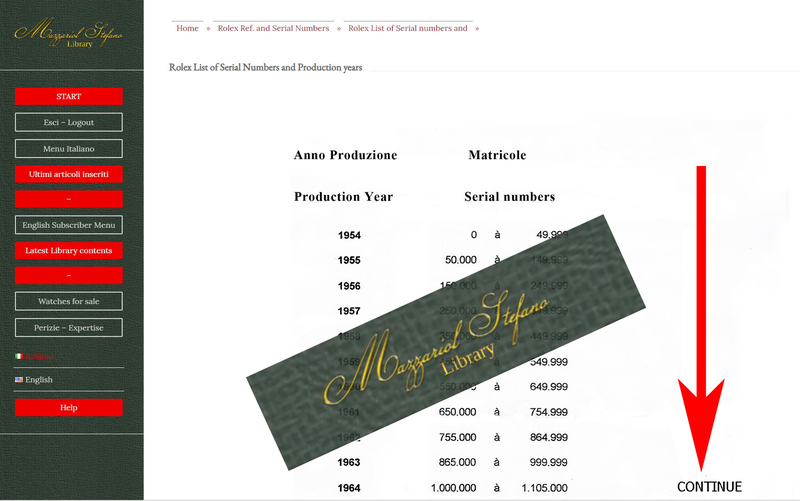 Mazzariol Stefano Library is a web site constantly updated with new contents. .... ARE YOU NOT SUBSCRIBED YET?